Offering you a complete choice of products which include turning lathe motor, turning machines, ring cutting machines, motor rotor fine-coarseness machine, motor turning machine and rough turning machines. We have emerged in offering our valuable customers a wide array of Turning Lathe Motor. These machines are the motor rotor turning lathe. High quality components are brought into use by experienced professionals to manufacture the offered range. Clients can avail these from us at industry leading prices. We hold expertise in trading and supplying an extensive range of Turning Machines. Manufactured using high quality material, all these products are in adherence with international quality standards and norms. 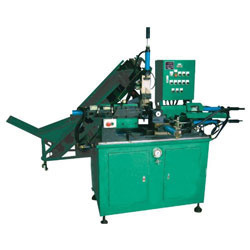 Moreover, we offer these machines in various configurations to meet specific requirements of clients. 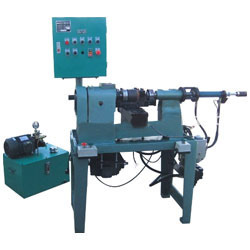 Our organization is counted amongst the most distinguished traders and suppliers of a vast assortment of Ring Cutting Machines. We source these machines from vendors of high repute after scouring the market. 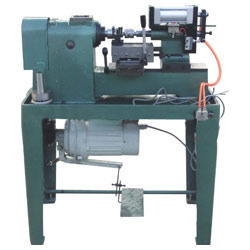 Our offered machines are used for turning the motor rotor, which can be control easily and safely. Being a customer focused organization; we are engaged in trading and supplying high quality Motor Rotor Fine-Coarseness Machine. All these machines are suitable for medium and large motor rotor crude cars. Our range is equipped with semi-automation operation mode and can feed cutting twice the rotor. 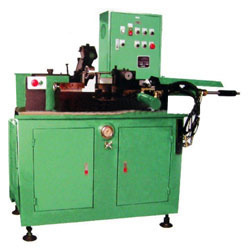 We are highly appreciated in the market for our exquisite collection of Motor Turning Machine. Manufactured using high quality components and spare parts, it is suitable for small motor rotor fine car. Post-procurement, we inspect these machines on certain parameters of quality to rule out every possibility of defect. 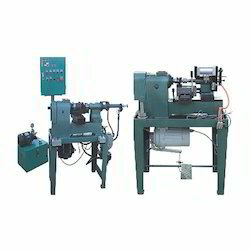 We are one of the leading traders and suppliers of a vast array of Rough Turning Machines. The machine we offer adopts the automatic transmission system and automatic operation mode. All these products are suitable for small motor rotor rough. Looking for AUTOMATIC TURNING MACHINES FOR SHAFT & ROTORS ?